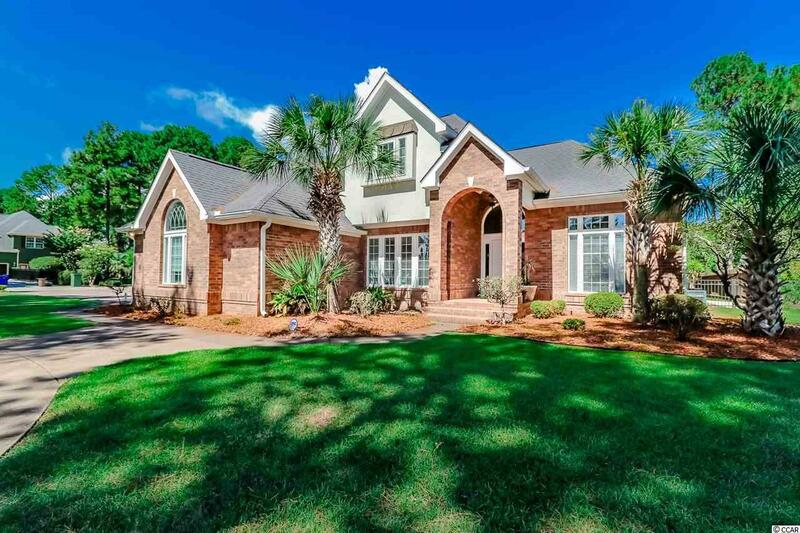 Located in one of the most sought after areas in Myrtle Beach, this home is a must see. 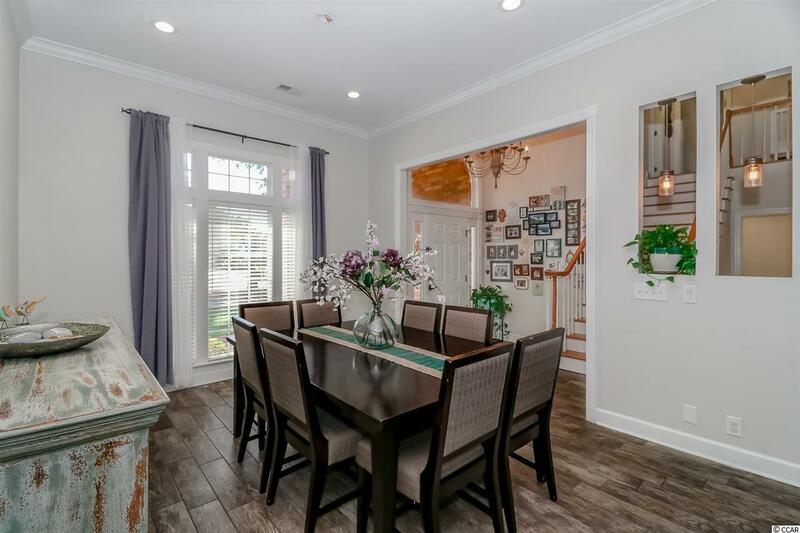 4 bedroom and 3.5 bath, this home has been completely updated in 2015 and is move in ready, there is an additional room that can be used as a 5th bedroom or office. 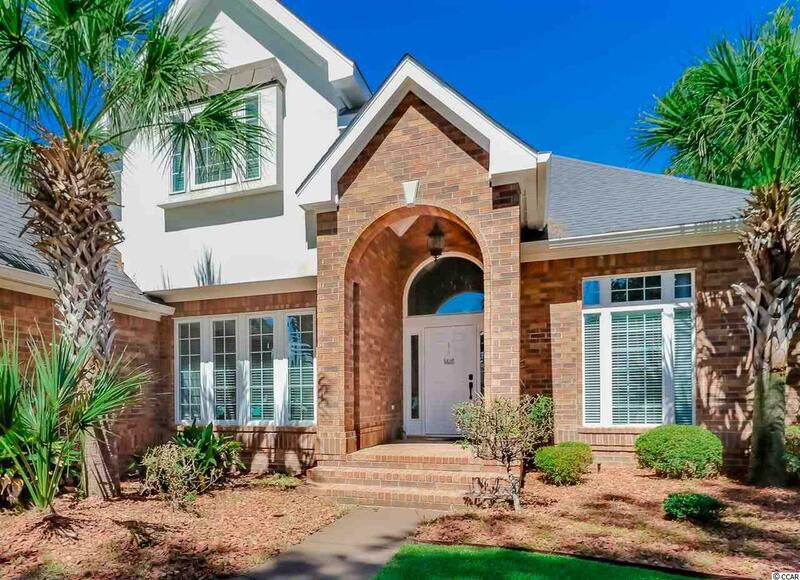 It also features your own private oasis with a sparkling pool, enclosed Carolina room and a fenced in back yard perfect for entertaining. 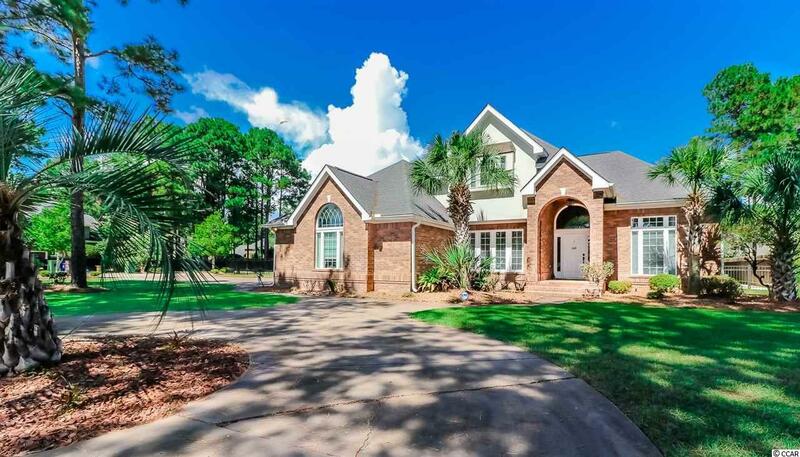 A thousand pictures would not do this home justice, it's meticulously maintained and the open floor plan is so inviting, too many upgrades to list them all. This one is a must see.